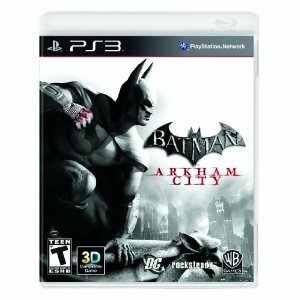 The 800 pound gorilla this week is Batman: Arkham City. There’s some other stuff coming out, but pretty much everyone is just going to go straight to this game. Purchase it from one of the links below and help our site out! 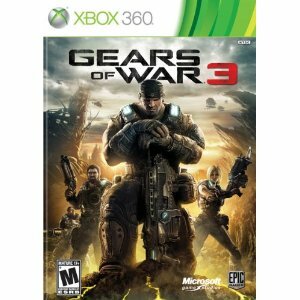 Gears of War 3. You are going to play it. You should all click on the link below and buy it. You know you want to and help this site out at the same time. 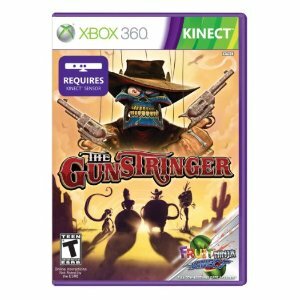 Big releases this week look like Gunstringer for the XBox 360 and NHL 12 for multiple platforms. It should also be noted that as of this posting, Nintendo 3DS releases have finally been added to this list and Playstation Vita games will be added once they start being released as well. If you are interested in any of the games listed, please remember to purchase through the links below to help the site! 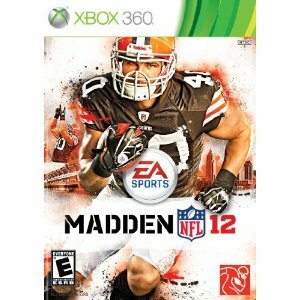 Madden NFL 12. This is really the only big release this week, but be sure to look at the rest of the release list after the jump. Another slow week on releases. 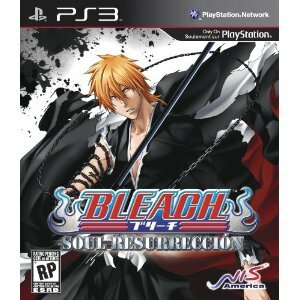 Looks like we have a new Bleach game for the PS3 and a couple of special edition Saints Row offerings collecting the first and second games. 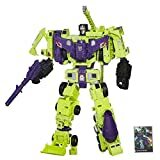 Not much more than that, but be sure to take a look for yourself after the jump and click through to anything you want to purchase to help the site out. Until next week! This might be one of the saddest release weeks of the year so far. 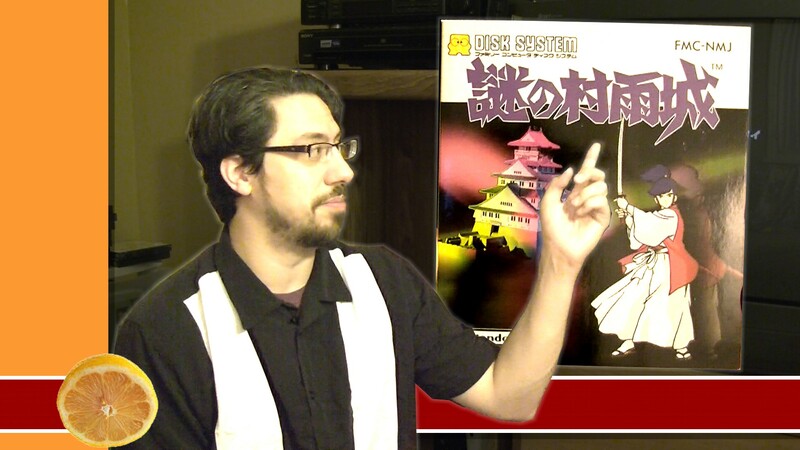 The only real new game out this week for XBox 360 or PS3 is this Catherine game I’ve never heard of before. Take a look for yourselves after the jump. 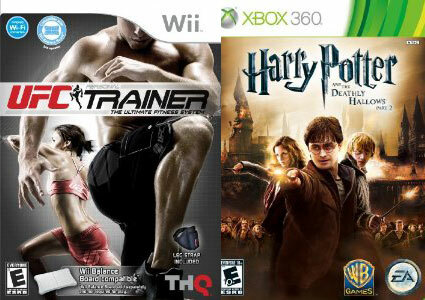 There are a couple PC & Mac releases as well including a SIMs expansion. 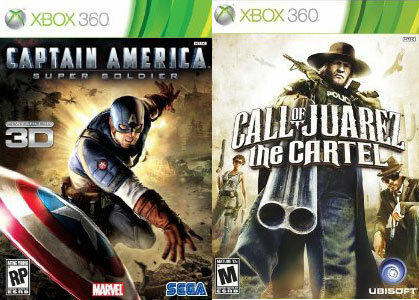 Big releases this week include the new Captain America: Super Soldier game and Call of Juarez: The Cartel. Look for more after the jump and remember to purchase anything you like using the links below to help the site out!